It has come to my attention that the images auto-selected by Twitter for https://biblepay.org is not ideal. 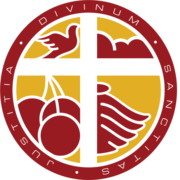 You will see BiblePay's default is a money bag. See attachment. Not a good look on Twitter. 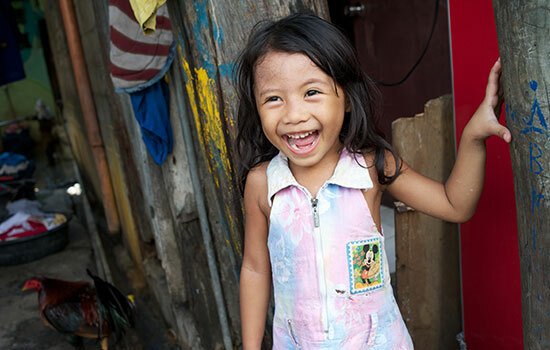 If you look at Compassion.com as an example, they have a filipino girl as the card image. 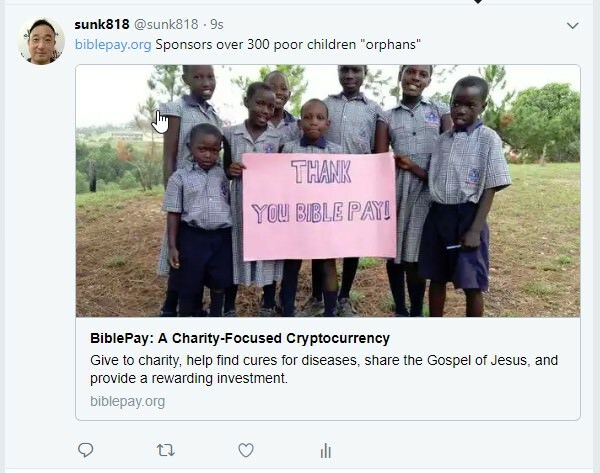 Ideally, a custom image that fits the square and summarizes the goal of BiblePay would be better. An image that conveys Jesus call to help the poor. Thanks so much for fixing this!